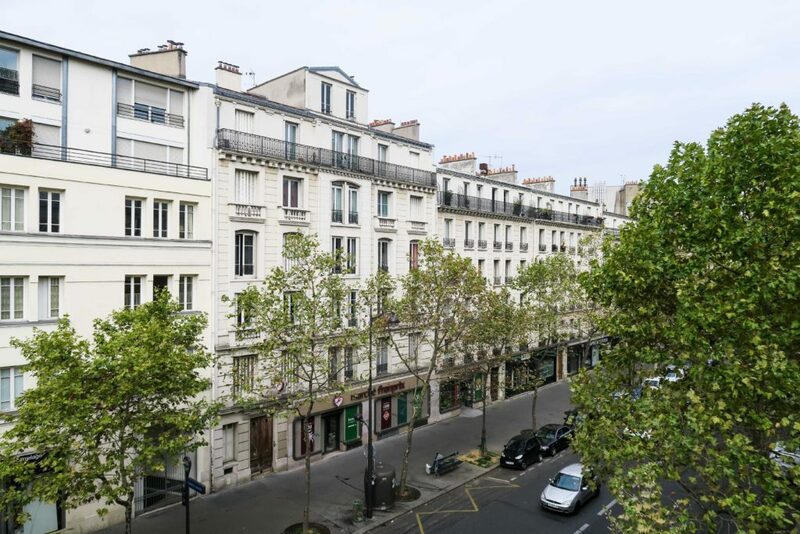 After visiting Rue Cremieux, I wandered around the neighbouring areas without a destination in mind. 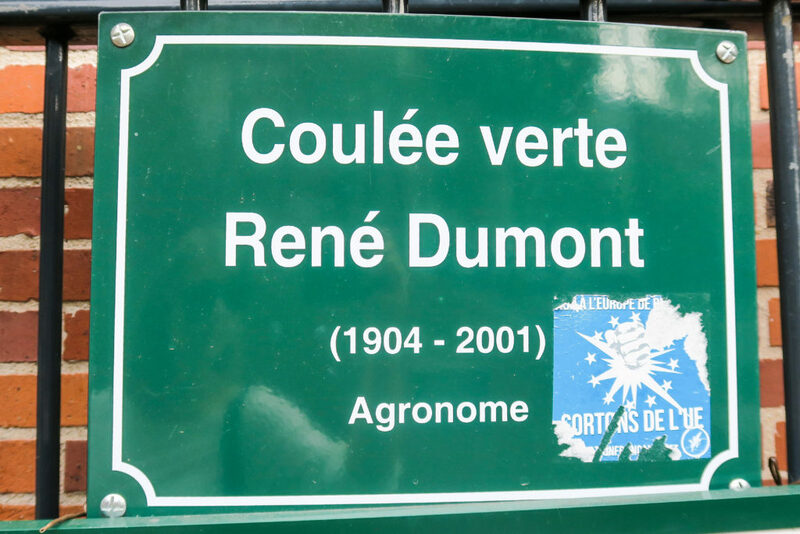 I stumbled across the Coulée Verte René-Dumont which is an elevated linear park situated on an old railway. 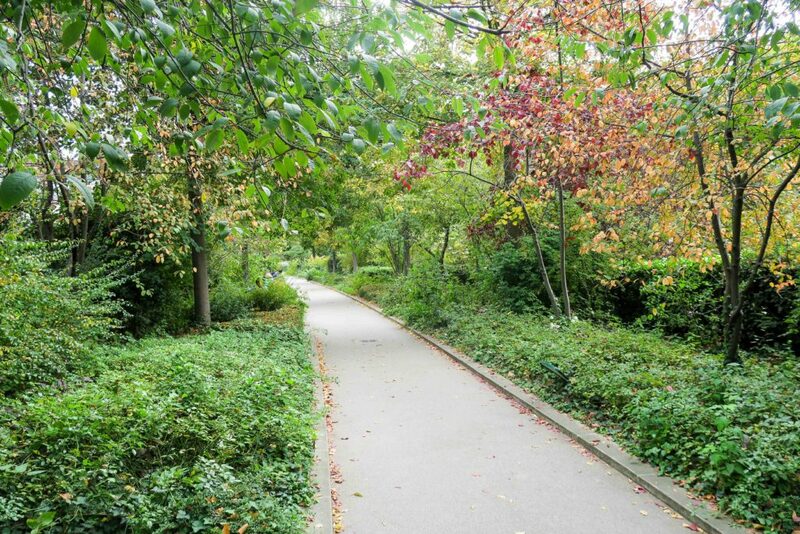 It is sometimes known as the "Promenade Plantée" too. 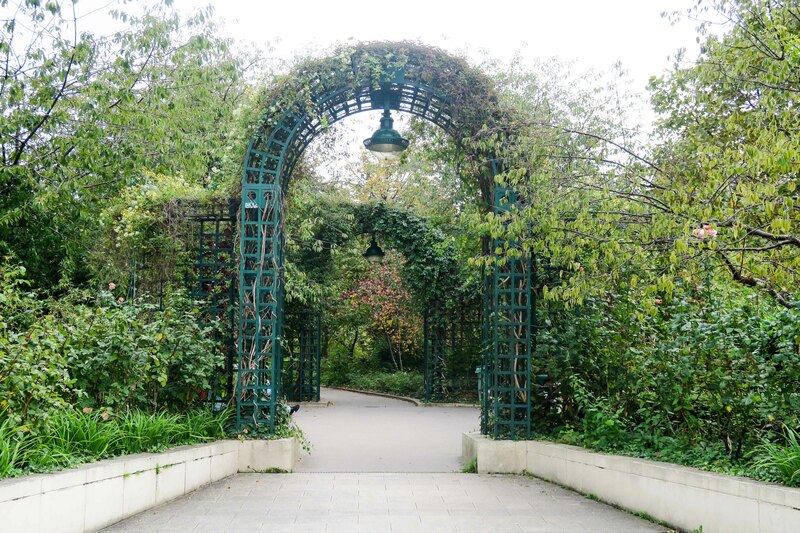 The park stretches 4.7km over Paris with views over the Parisian buildings and life below. This is another hidden gem I have never heard of before this trip. It seemed popular with locals as there were people having their lunches on benches, families out walking etc. It's obviously not a huge tourist attraction, but it was nice to see Paris from a different level. 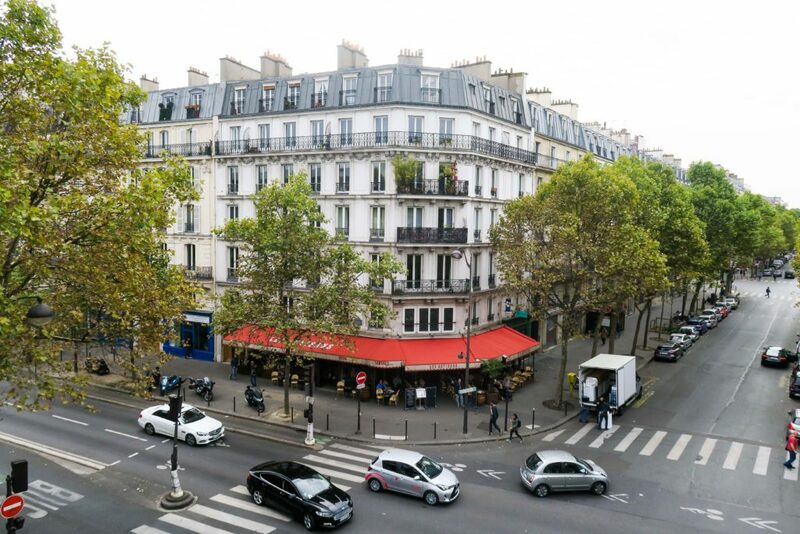 The usual way to see Paris is from ground level when walking around, or occasionally from a bus or monument. This was kind of in between them all as it's 10m high. It was above street level, but also not too high to get vertigo. Although this didn't have the same wow factor as the Eiffel Tower or the Sacre-Coeur, I still enjoyed it. 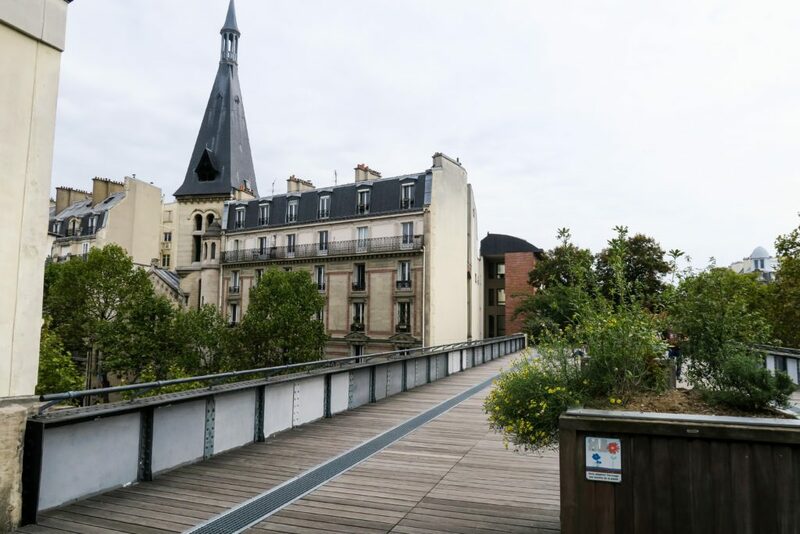 It was a new way of seeing a new area of Paris that I had never seen before. 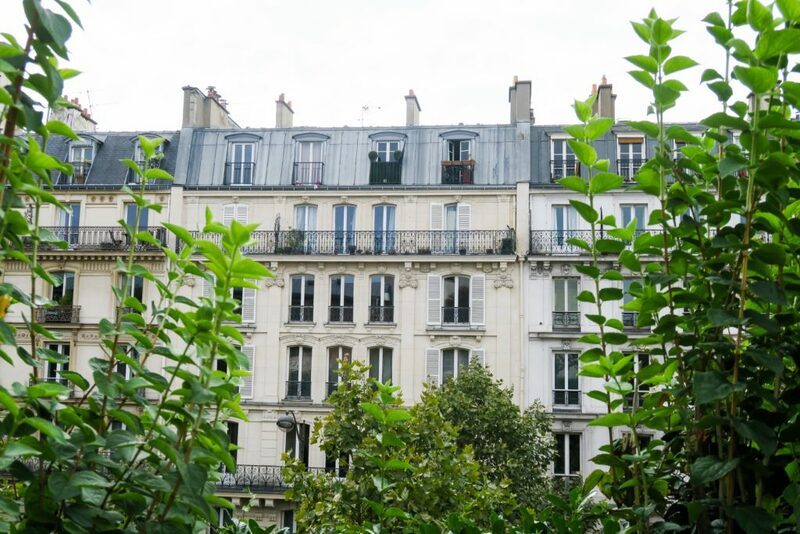 It was fun being at eye level to some of the typical Parisian buildings that I love so much. 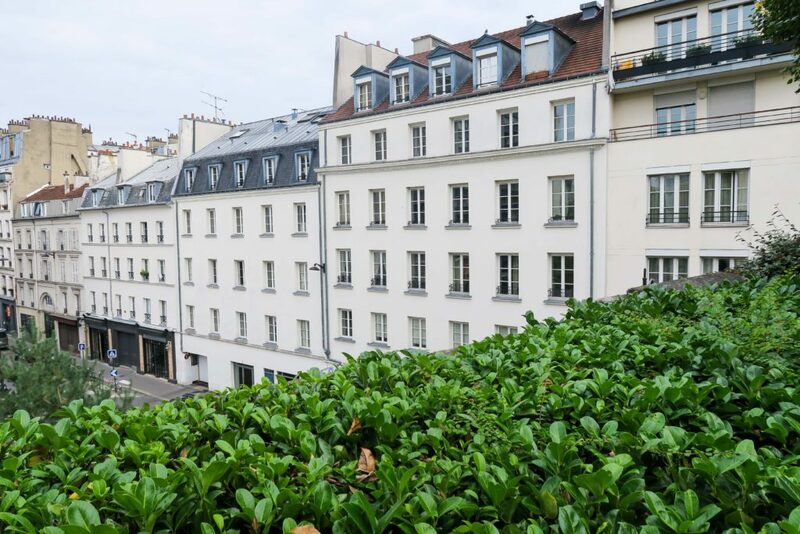 I wouldn't recommend this to tourists who are visiting Paris for the first time, but instead to International students, expats or anyone staying longer than a month or 2. 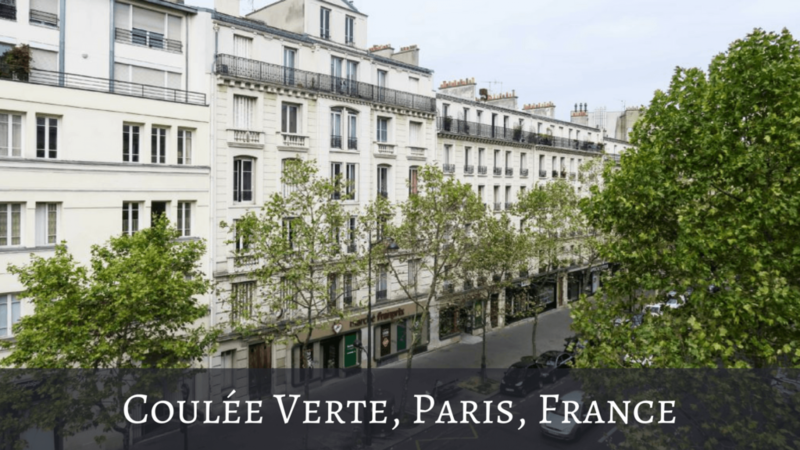 The Coulée Verte René-Dumont shows you a small quiet area of Paris that isn't often frequented by tourists and you can get a sense of the real Paris. 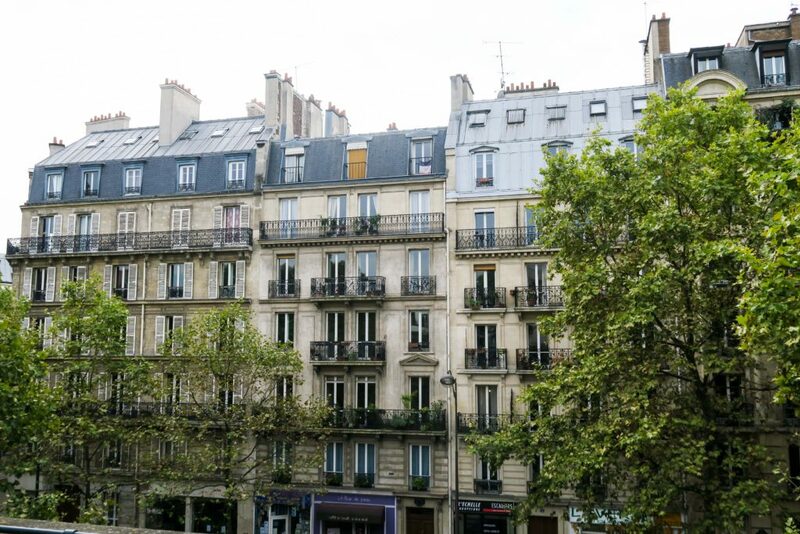 Book a stay in Paris here..